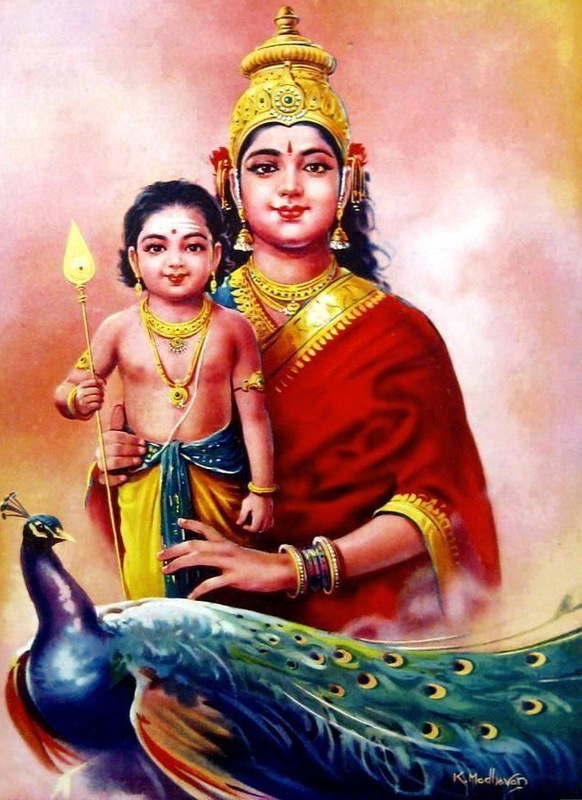 In this particular composition, the composer addresses Goddess Parvathi as Kumara Janani – Mother of Lord Subramanya. Kumara is also the insignia or the mudra of the composer. His krithis are generally slow paced filled with beautiful swaraksharas. This particular composition is crowned with a beautiful Chittaswara Sahitya passage too. Subbaraya Sastri is the only composer who composed in the styles of the Trinity. Syama Sastri was his father, Tyagaraja was his Guru and Muthuswamy Dikshithar was as friendly visitor to Sastri’s home. My humble prostrations to the legendary composers. I don’t have words to express how grateful I am to read this. In my desparate attempts to learn Reethigowla – Janani Ninuvina.. I came to your website. I am so thankful to all that you have shared about Music. I am so blessed to have found your site. Sharing your knowledge and exploring this vast ocean like Carnatic music is a big effort from your side. It only shows how humble and kind you are with so much knowledge. Let the grace of almighty be always on you and your family. Wishing all the happiness, peace and health to you and your family.Thank you so much. Thank you Rajalakshmi for your kind words of motivation. Regards..
Hi Sir / Madam, I would like to know where can I get the raga’s .I need the sample music for each ragas.Im doing research on Music Therapy.I really need your help in this. Reethigowla Ragam & the song Janani Ninnuvina in particular has always been one of my favourite! Thank you so much for a such a detailed description of the song. The Swara-Sahitya part is my favourite section in this song. But i had never analysed it is so much detail. It was truly an eye-opener. Also, got to know more about great composer Subbraya Sastry. I feel very fortunate to have discovered this blog. My sincere thanks toSmt.Anuradha Mahesh for this treasure. I’m searching for the composer name and lyrics of “Saama gaana vinodini” in Hamsanandi …Can you help me please? The composer is Lalitha Dasar. Please check your email after two days.